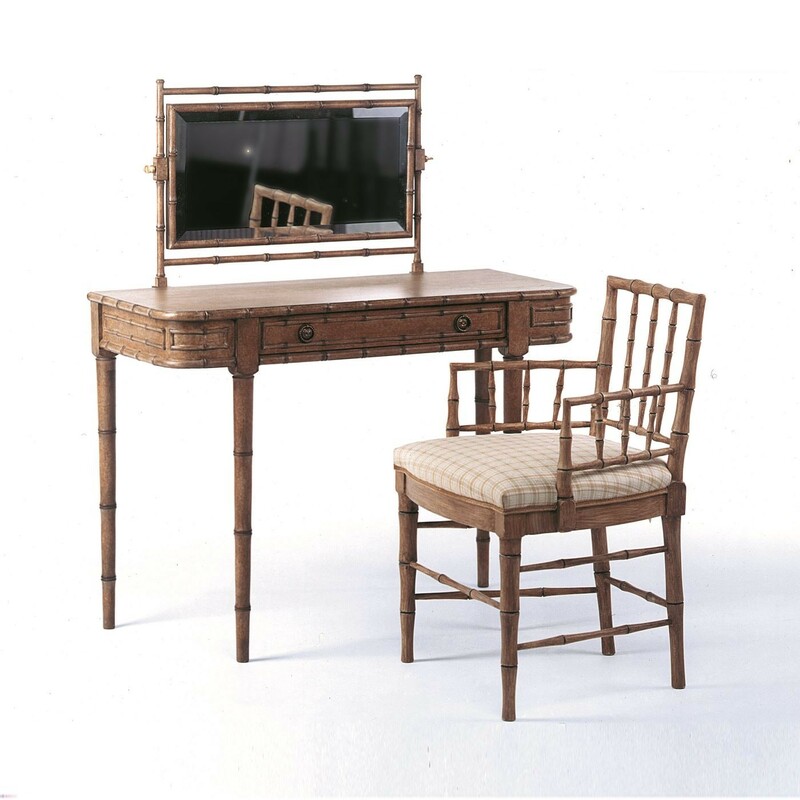 A lovely faux bamboo dressing table with matching mirror. This design can be supplied in 'faux bamboo' or painted any colour. The matching small Selkirk armchair is the perfect size for a bedroom.